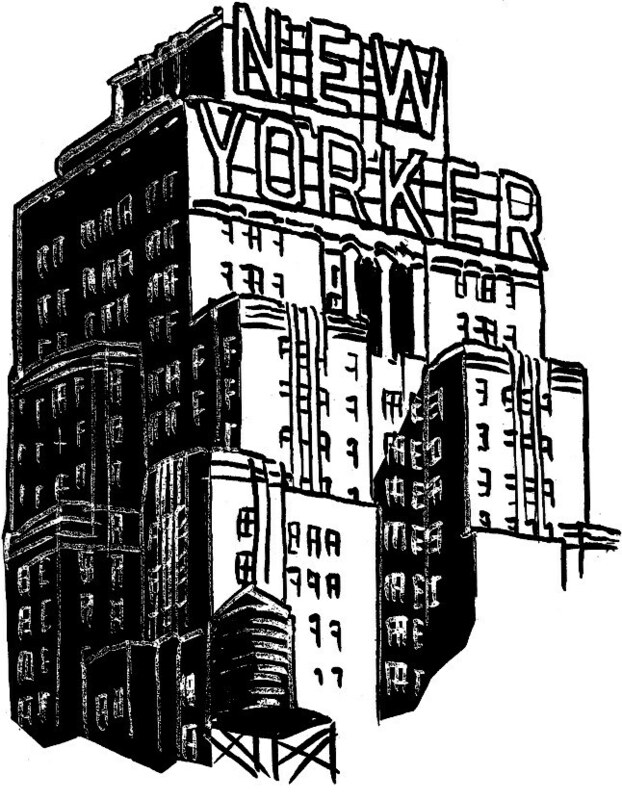 This project focuses on menus taken from the Terrace Room of The New Yorker Hotel during 1940-1945. These dates were chosen so that our team could look at menu trends from a high-end residence during a time of war. The Terrace Room was originally used for hosting parties for celebrities, politicians, and sports figures. Later, during the 1930s and 1940s, the room was used as a place for NBC to broadcast live as well as a stage for big band acts including Benny Goodman, Woody Herman, and Tommy and Jimmy Dorsey.